As with anything in real estate and housing, interior design styles are always evolving and changing based on current trends, or even bringing back older ones. We often find that styles and trends make their way overseas and start settling in different areas. 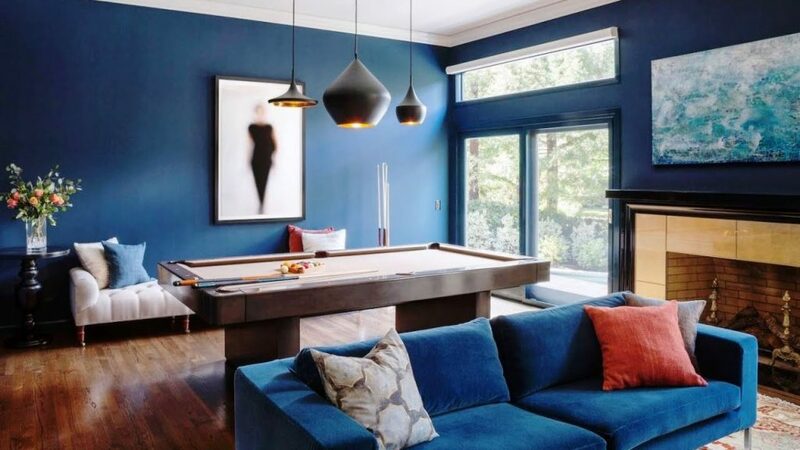 That’s also true for interior design styles that come from Europe and find their way into American homes, especially luxury homes where the architectural design is more flexible for different interior ideas. One such design is having wide rooms that give a lot of space, allowing enough room for furniture that lend themselves to the design style. These main rooms often become the focal point, employing everything available to them such as euro-style furniture, paint color, and wall/standing decorations, which reveal the “greatness and grandness” of the room. This combination of things, along with the large space and architectural design of the room, creates an amalgamation that, together, becomes the complex and sophisticated European interior design. One of the most common styles is Bohemian. It’s appeal resides in how laid-back of an atmosphere is created, with focus being based on nature, bright colors like purple and red, and intricate patterns. 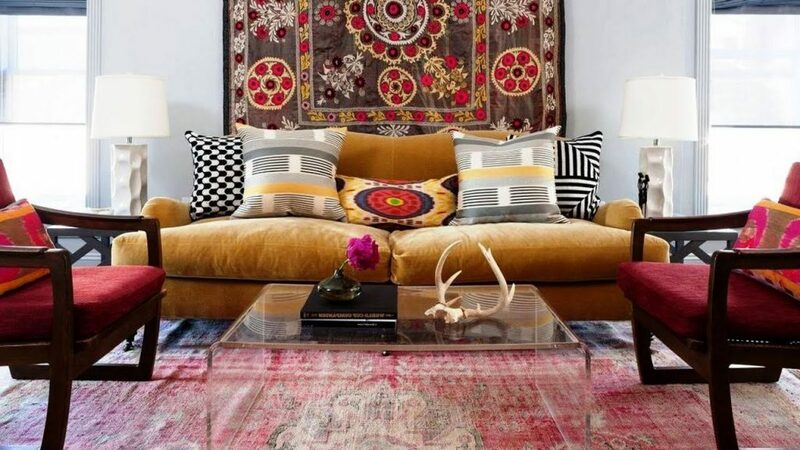 A lot of the elements used in Bohemian design is also used in other styles, including an eclectic design style. The mix of furniture is what gives the Bohemian style its uniqueness (although each actual design is unique in and of itself), and is a popular trend among interior designers. As mentioned just above, eclectic home design is a mix of other types of styles, including bohemian, modern, and vintage. What makes it so attractive is that the mix of different textures and styles, from leather to plush and weathered wood, create a very “homely” feel to the space. This is because it can be so reminiscent of homes that people often remember in their childhood, where over time many knick knack things are added. As minimal design is usually about the fewer number of items in a space, eclectic design adds many items that add to feel of the room. Other design styles tend to thrive on a mix of textures, furniture, and placement. But Dutch Renaissance is all about symmetry and proportion, adding emphasis on curved lines and arches. Opposite of Bohemian interior design Dutch Renaissance favors muted colors so that furniture can become the accent of the space. In this style, furniture like armoires, wardrobes, cases, and chairs are carved with trees and scrolls. In addition, wrought iron fixtures and stone counter-tops are dominant elements that really bring out the essence of this design choice. French-styled design tends to be most popular in the southern region of the US. Focusing on elegance and sophistication, there’s an abundance of warm colors and wood finishes. With soft tones of red, yellow, brown, gray stone-ish colors, the French Country style focuses on an earthy feel. Furnishings might include carved wood coffee tables, warm colored chairs and sofas, wooden armoires, and some supplemental green plants to go with the full decor. 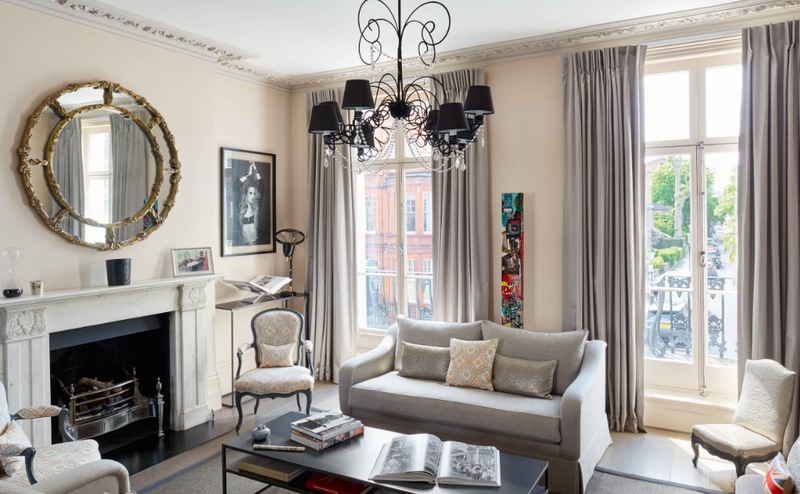 While the styles above are only a subset of European interior designs, the real challenge tends to be where to source the right furniture, art, and decor. Depending on which style you’re looking for, there are a few different options available to you. The first is looking at thrift stores in your area. These stores might have older furniture that the original owners no longer wanted, which can often match many European styles that mostly revolve around a more traditional look and feel. Additionally, you can often re-furnish them to give them either a like-new look or make them look more weathered. The second would be to look for antique stores that often contain similar furnishings, as they’re going to actually stock items that they believe match a desirable design style. The stores are a good option if you’re willing to pay a little more for a really good find, often paying a fraction of the original cost but getting exactly what you need for your home. The third is to look for online stores that focus on eclectic or European-styled designs, like Shop Design Tap. The benefit to shopping with these companies is that they’re going to have art, decor, or furniture that you otherwise would not be able to find in any of the options above. This is because they have special relationships with vendors that source these styles of products, so they’re able to pass those along to you. You’ll also be able to find things that are newer but still perfectly fits your interior design choice. There’s a difference between going the vintage route and keeping a modern European style, so this is a great option if you want to go for a clean and modern look while retaining the style. You can check out this list of European interior design to see more styles to explore, and decide what might be more worthwhile for your next project. We’ll continue on with this multi-part series for European-style interior design, so make sure to check back for updates (https://modernhouse-plans.com)!